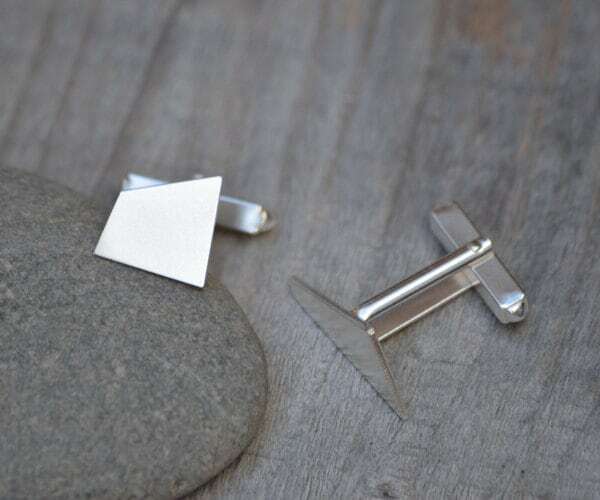 These quadrilaterals cufflinks are ideal for everyday wear and are ready to ship. 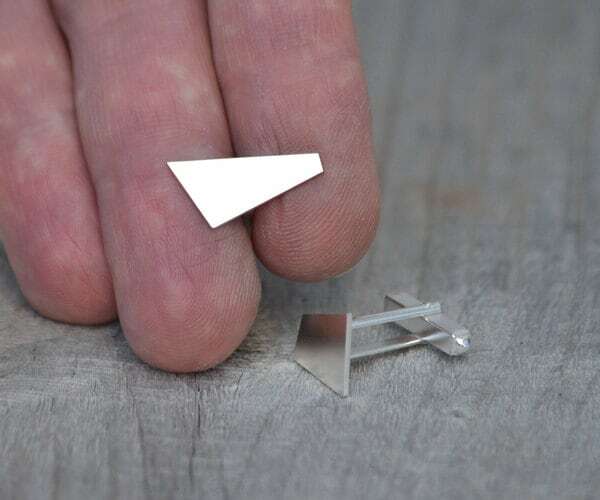 Personalized option: You could have up to 2 characters for each cufflink. 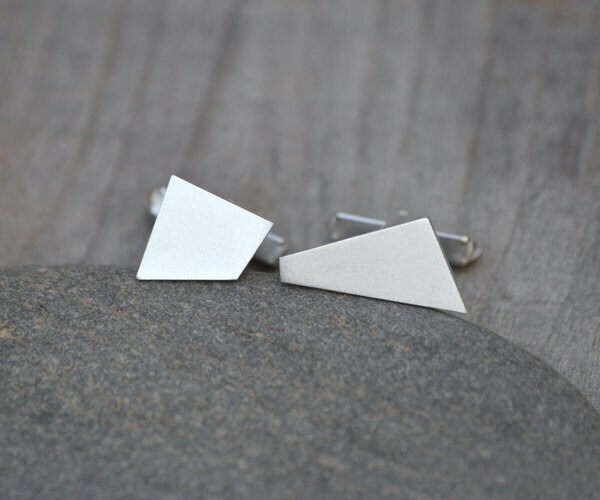 The price is for one pair of mismatching cufflinks as shown in the images. If you prefer a matching pair, please contact me for a special order. Also avilable in other material, please contact me for details.